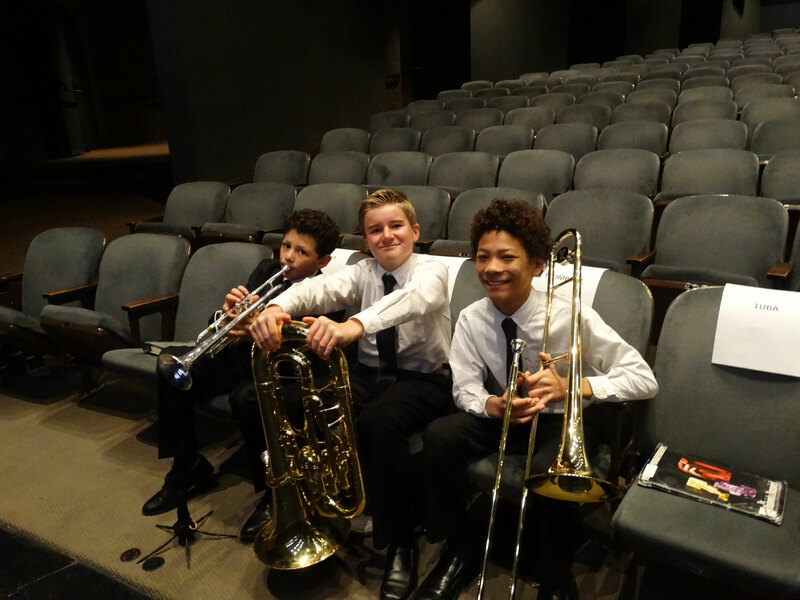 The La Mirada Symphony’s Youth Program is designed to give opportunities to not only hear the sounds of all of the instruments on stage, individually and collectively, but also encouraged to participate on stage with the Symphony though instrumental musical performances. Many students have been inspired in past seasons to play instruments themselves and ready to add music to their curriculum at school. 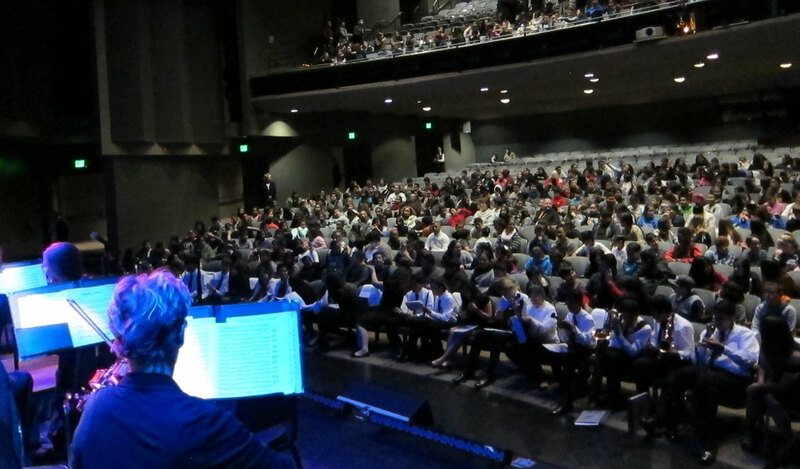 The Youth program is designed to showcase the district’s Visual and Performing Arts (VAPA) program. Two district music teachers – Craig Jordan from Hutchinson Middle School and Dave Yamamoto from Covallis Middle School – served as guest conductors. 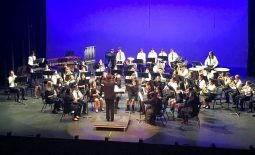 Thirty all District Honor Band members from the Norwalk-La Mirada middle school musicians got their first experience performing on the big stage when they joined with the La Mirada Symphony for a pair of performances February 20 at the La Mirada Theater for the Performing Arts, with more than 2,200 district students in the audience. La Mirada Symphony conductor Alan Mautner began the program by giving the audience a brief tutorial on the four components of a symphony – percussion, wind, brass and strings. After a few pieces were performed, honor band musicians were brought to the stage to play along with the symphony. 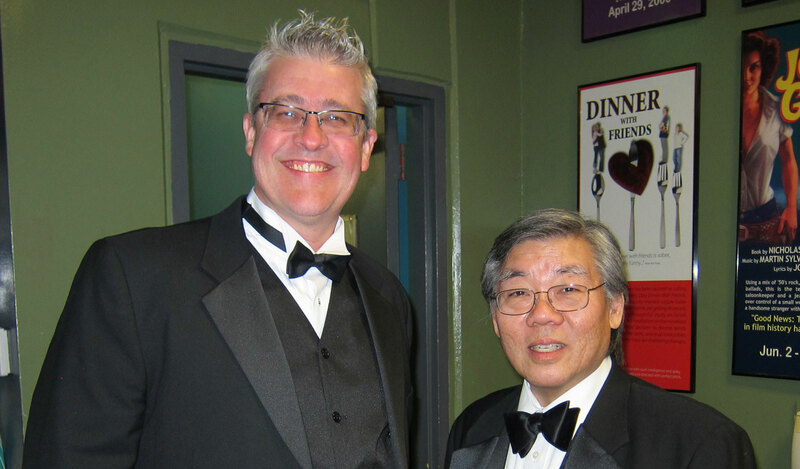 Guest Conductors (l to r): Craig Jordan from Hutchinson Middle School and Dave Yamamoto from Covallis Middle School. “I think this type of concert is very important for students in our community,” said Craig Jordan from Hutchinson Middle School. “Many students may not have chance to experience it. 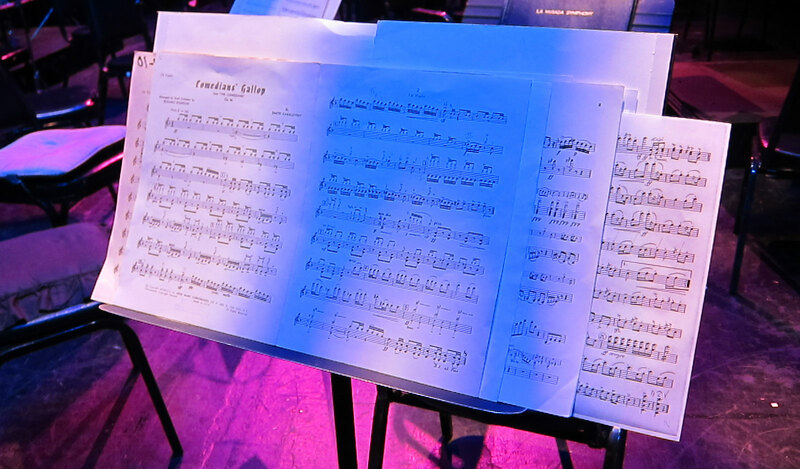 Photo: “Comedians’ Gallop” was one of the pieces played for the student audience. Music instruction is offered to every NLMUSD student, from transitional kindergarten to grade twelve, as part of the VAPA curriculum. 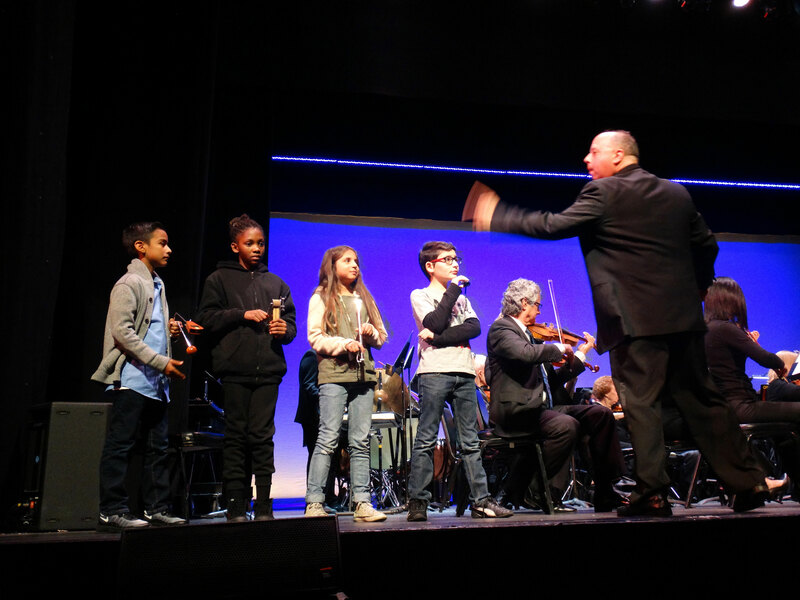 The Youth Enrichment Program began in 2001 as a way to bring orchestral music to the schools. 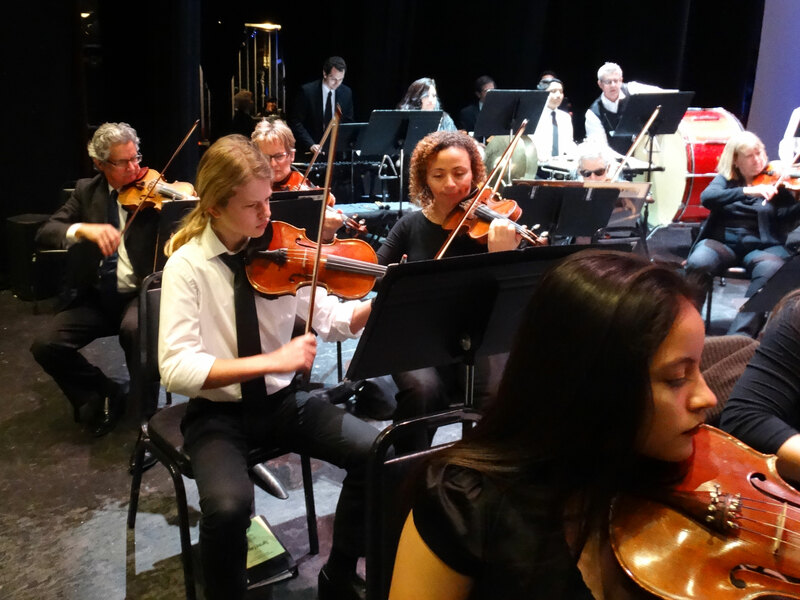 “Our collaboration with the La Mirada Symphony continues to be a jewel of our performing arts program, and we thank their board of directors for their enthusiasm and support for our VAPA program,” NLMUSD Board President Karen Morrison said. 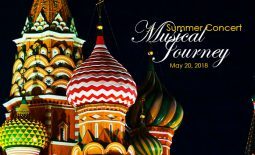 The young artist concerto winners will play with the orchestra at the May 20 concert at the La Mirada Theatre for the Performing Arts.